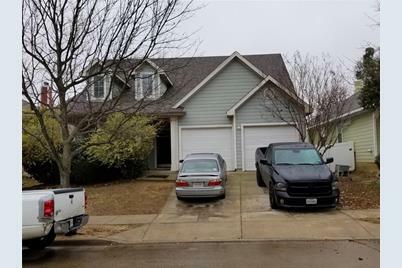 This home has two rooms with closets upstairs that can be used for a multitude of uses as well as a larger room for a gameroom or media. It has a nice sized backyard and a covered front porch where you can lounge. It is having the paint retouched and new carpet put in bedrooms downstairs. Driving Directions: From Hwy 380, north on Providence Blvd, right on Waterbury, left of Oakcrest. Home will be on the right with no sign. 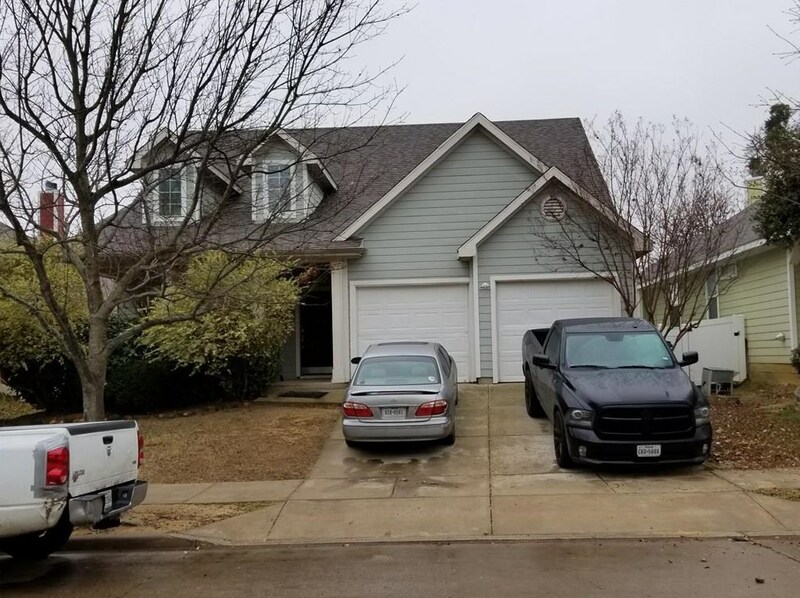 1604 Oakcrest Drive, Providence Village, TX 76227 (MLS# 14036667) is a Single Family property with 3 bedrooms and 2 full bathrooms. 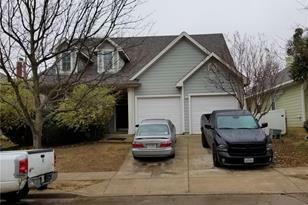 1604 Oakcrest Drive is currently listed for rent at $1,495 and was received on March 06, 2019. Want to learn more about 1604 Oakcrest Drive? Do you have questions about finding other real estate for sale or rent in Providence Village? You can browse all Providence Village rentals or contact a Coldwell Banker agent to request more information.